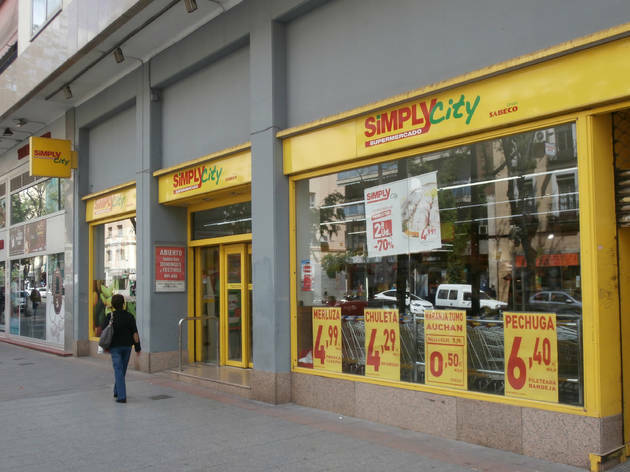 Simply is a well stocked neighbourhood supermarket where you’ll find a wide range of products at reasonable prices. 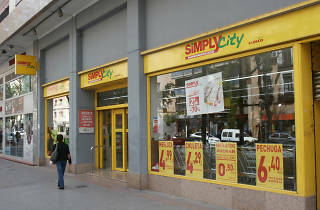 Highlights include freshly baked bread and pastries which frequently sport a yellow sticker indicating a 50% discount. The chain has a number of establishments in the city and offers a customer card that allows you to accumulate points and obtain discounts.